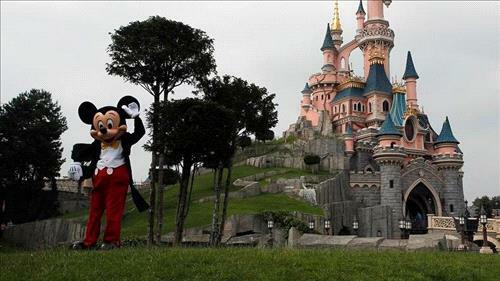 AMMONNEWS - The Walt Disney Co. and 21st Century Fox were hit with a billion-dollar lawsuit in Los Angeles on Monday by a Malaysian casino operator alleging the studios had walked away from a project to build a theme park near the Malaysian capital Kuala Lumpur. The complaint, filed in US federal court, alleges that Disney and Fox had failed to honor a 2013 deal with Genting Malaysia Berhad that calls for the licensing of intellectual property, including from Fox animated films like “Ice Age” and “Planet of the Apes,” for the theme park. The suit alleges that Fox was seeking to terminate the contract and that Disney executives were also keen on distancing themselves from the project because the park would be adjacent to a casino and would harm the company’s “family-friendly” image. “The plan was for Fox World to be the new centerpiece of Resorts World Genting, GENM’s integrated resort complex in Genting Highlands, an idyllic mountain retreat 6,000 feet (1,830 meters) above sea level and an hour’s drive outside of Kuala Lumpur that already attracts over 23 million visitors a year,” according to the lawsuit. “This is a case about seller’s remorse, first by Fox, and then by Disney, after the latter began the process of acquiring Fox in a deal now expected to close in the first half of 2019,” the suit claims.